We’ve had a great year and hope you have too! 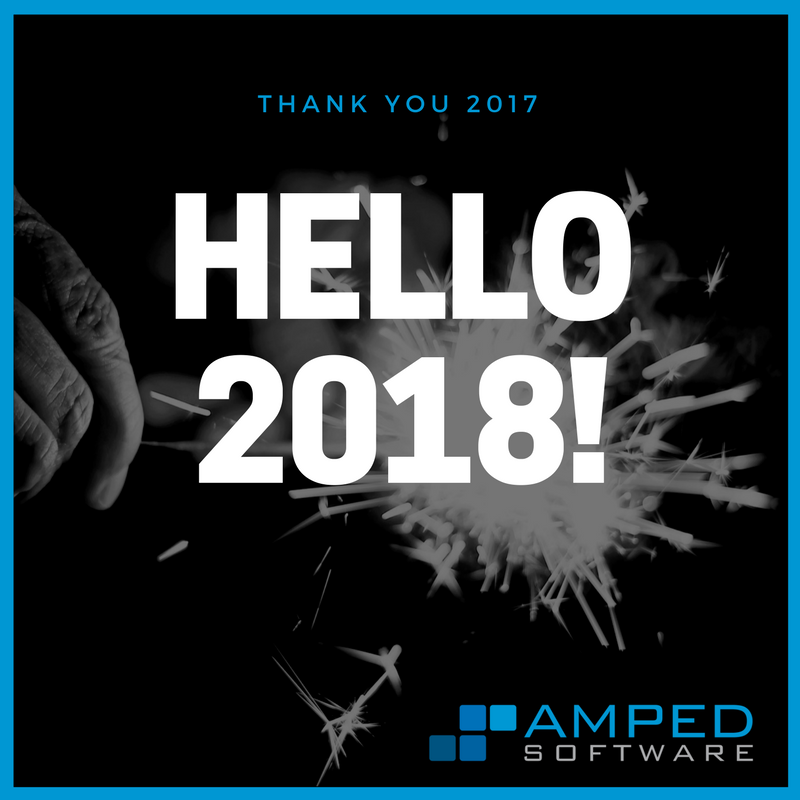 from everyone at Amped Software! Amped Software Ranks on the Deloitte Technology Fast 500 EMEA as one of the fastest growing technology companies in Europe, the Middle East, and Africa (EMEA). 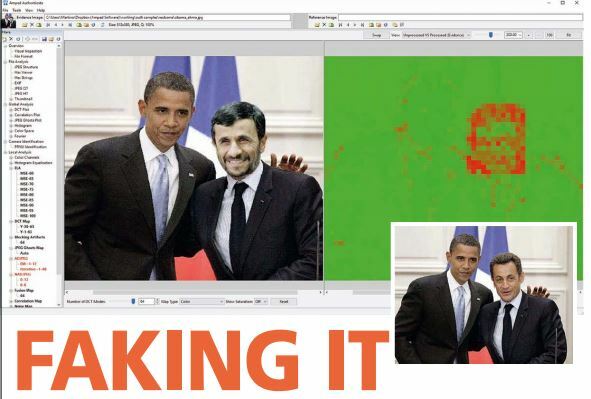 We partnered with CameraForensics to enhance camera search capabilities in Amped Authenticate. 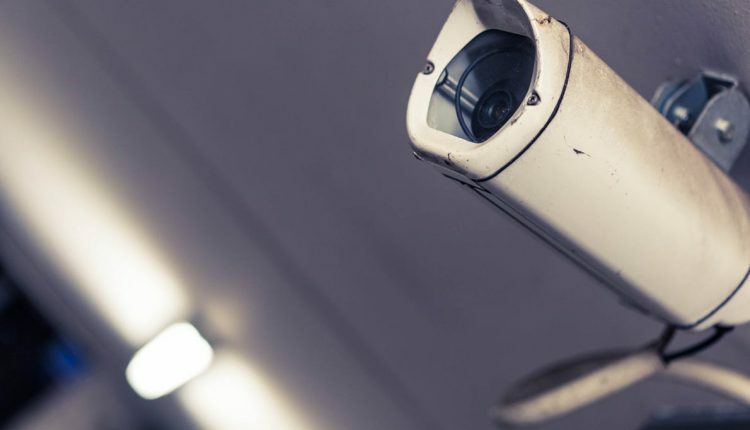 We strengthened our partnership with Griffeye to provide our users with more integrated solutions to swiftly perform higher volumes of image identification and analysis. We’ve had more than 20 articles published in many industry publications. Our products are now being used in 80 countries. We had the pleasure of training 220 users in 56 training sessions, held all over the globe. We added many new filters and tools in Amped FIVE, like the Advanced File Info and the Assistant. 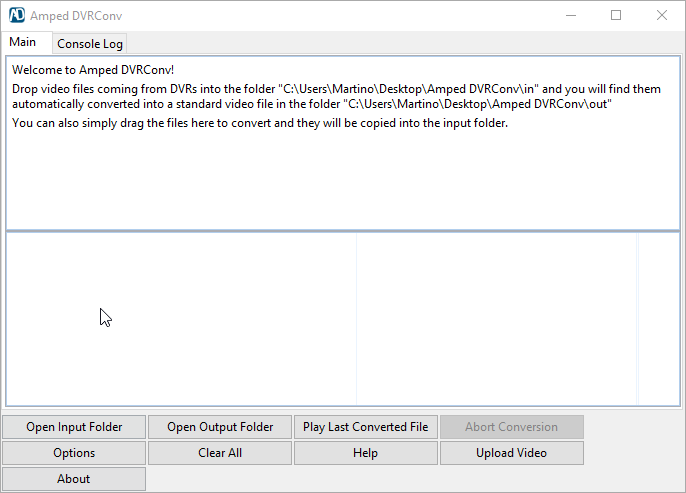 We added support for many new formats in Amped FIVE and Amped DVRConv. 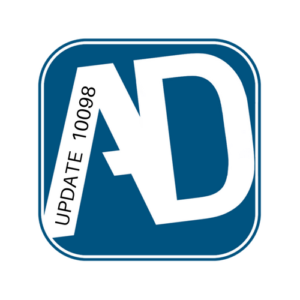 We updated in Amped Authenticate the quantization tables database (with about 13.500 different combinations). Thank you to all our customers, partners and friends for believing in us and trusting our products to help you solve your cases and keep our communities safe. This entry was posted in Announcements on December 29, 2017 by Darlene Alvar. 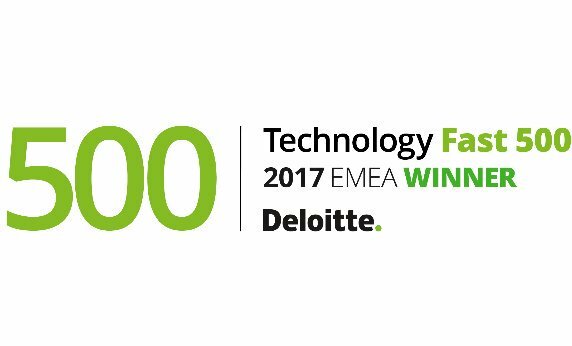 We are proud to announce that Amped Software ranked on the Deloitte Technology Fast 500 EMEA. ranking of the fastest growing technology companies in Italy. This entry was posted in Announcements, Press / Media on December 15, 2017 by Darlene Alvar. The Amped Software team is in Rennes France this week for the 9th IEEE International Workshop on Information Forensics and Security (WIFS) 2017. WIFS 2017 will feature keynote lectures, tutorials, and technical sessions. 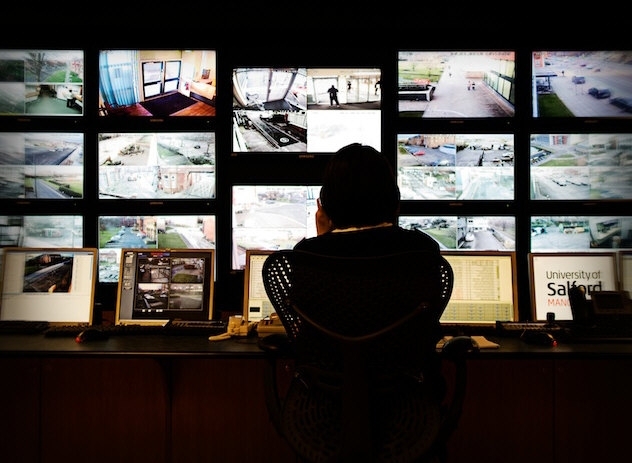 Topics of interest broadly include (but are not limited to): Forensics Analysis, Biometrics, Secure Communication, Multimedia Security, Information Theoretic Security, Cybersecurity, Hardware Security, Surveillance, Network Security, Applied Cryptography (See the Program of the week). WIFS is one of the highest level conferences worldwide in the field of image authentication. Given that everything we do is backed by science, and that all new features and tools are based on scientific research, it’s very important for us to be present at events like this and also to be a sponsor of this event. 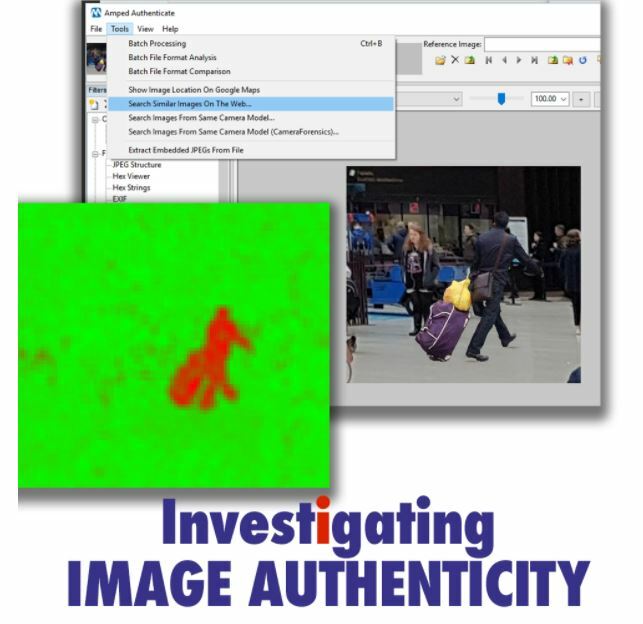 Amped Software is having a demo session today on Forensic Image and Video Enhancement and Authentication. If you missed it, don’t worry! We will be around all day today and tomorrow too. This entry was posted in Announcements, Events on December 6, 2017 by Darlene Alvar.